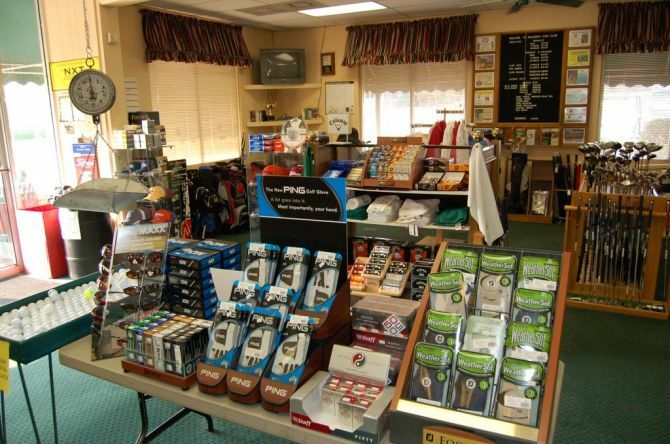 Hillcrest features a fully stocked pro shop. Also available in the club house is a grill and locker rooms. Four lighted hard surface tennis courts are located adjacent to the Club for public use. Practice facilities for your game are furnished at Hillcrest. Included is a driving range, putting green, a practice chipping green, and a practice bunker.